Nikon MB-D18 Battery Grip now In Stock at Adorama ! 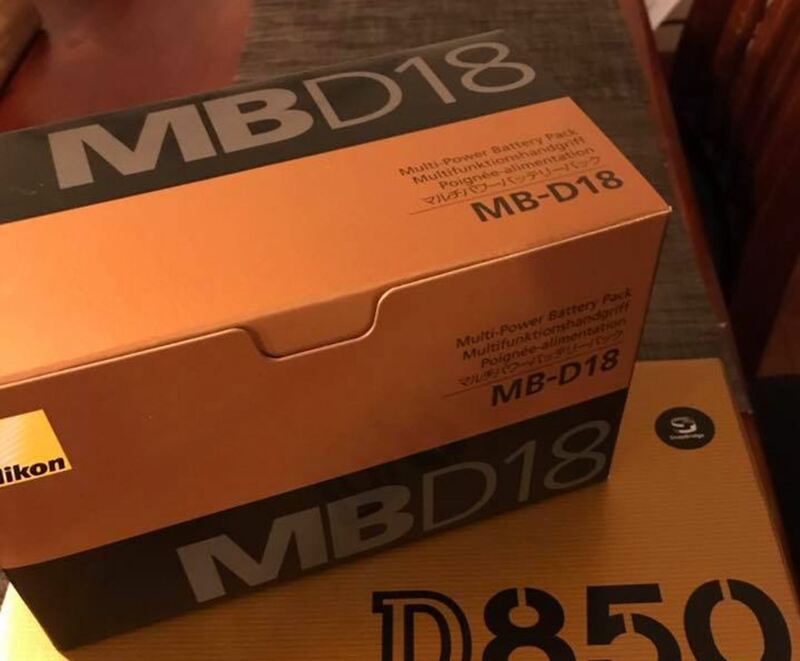 The long awaited Nikon MB-D18 Battery Pack for Nikon D850 DSLR camera now in stock and shipping at Adorama & PictureLine & Huppin’s (All are Nikon USA Authorized Dealers). Author adminPosted on January 29, 2018 January 29, 2018 Categories Nikon AccessoriesTags In Stock, Nikon MB-D18 Battery GripLeave a comment on Nikon MB-D18 Battery Grip now In Stock at Adorama ! 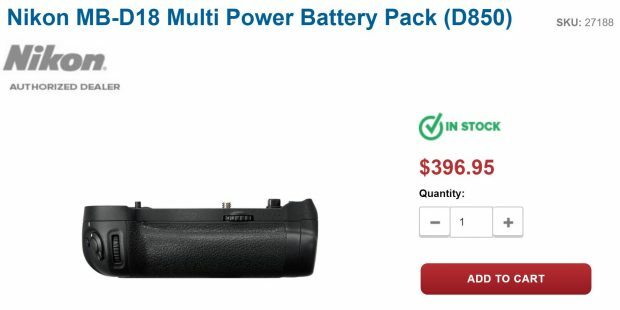 Nikon MB-D18 Battery Pack now In Stock at PictureLine & Huppin’s ! The long awaited Nikon MB-D18 Battery Grip for Nikon D850 DSLR camera now in stock and shipping at PictureLine & Huppin’s (Both are Nikon USA Authorized Dealers). Author adminPosted on January 17, 2018 January 17, 2018 Categories Nikon Accessories, Nikon D850 Deals & Cheapest PriceTags In Stock, Nikon D850 In Stock / Availability Tracker, Nikon MB-D18 Battery GripLeave a comment on Nikon MB-D18 Battery Pack now In Stock at PictureLine & Huppin’s !